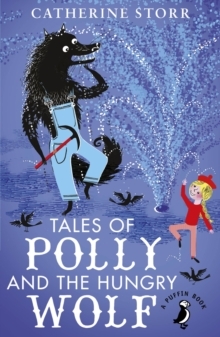 In Tales of Polly and the Hungry Wolf, the wolf is up to his old tricks again. He's trying to fool Polly so that he can gobble her up. He has thought of several new ways of getting her into his clutches, but the stupid wolf is no match for clever Polly.